The 2016 edition of the IMI Stakeholder Forum ran over two days on the 28th and 29th September. If you were unable to attend you can now watch the presentation again. 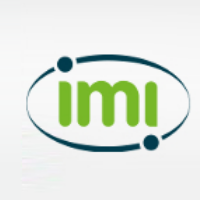 Day 1 focused on IMI's future Calls for proposals. All Stakeholder Forum sessions were recorded. The entire event can be watched online via IMI's YouTube channel.